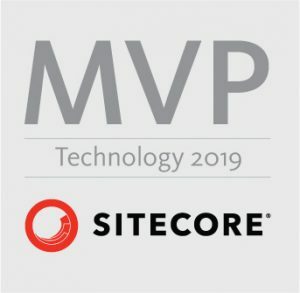 Sitecore released Sitecore 9.0.2 (Sitecore 9 Update 2) on 22nd June 2018. 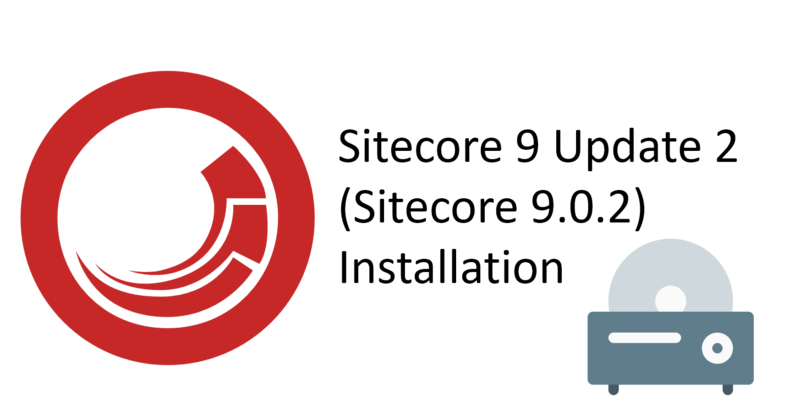 In this post I will describe how to install this version of Sitecore. If you haven’t created VM so far or configured your machine, follow this post that I have created couple of months ago. It will help you install and configure all prerequisites in terms of Windows Server and server itself. 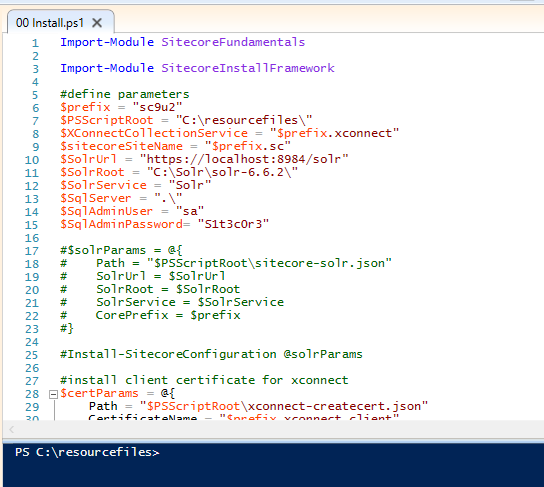 If you haven’t so far configured Solr (together with SSL enabled) on your machine / VM, follow my blog post about installing Sitecore 9.1 where I mention really handy script to do it just by running simply Powershell script. Mind that for Sitecore 9.0.2 you need Solr 6.6.2 not 7.2.1 (mentioned in that article) so just change version in the script accordingly! Sitecore 9.0.2 or Sitecore 9 Update 2 version supports new version of SIF – Sitecore Installation Framework 1.2. This version needs Powershell 5.1. After first one just hit “Enter” key when asked to approve interaction with NuGet-based repositories. 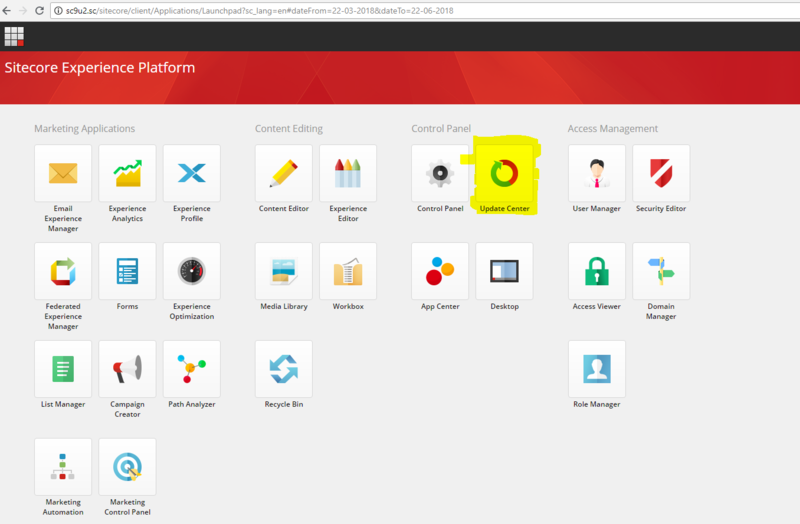 Download installation package with name “Sitecore 9.0.2 rev. 180604 (WDP XP0 packages).zip” as we are installing Sitecore to single instance. Extract downloaded file “Sitecore 9.0.2 rev. 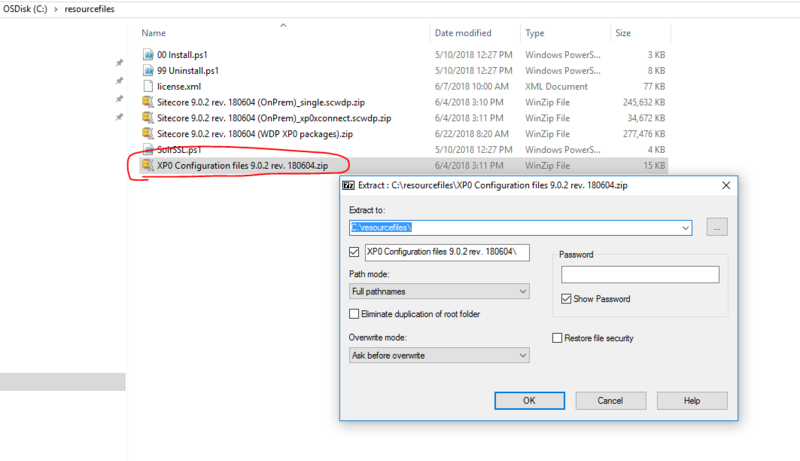 180604 (WDP XP0 packages).zip” to the “C:\resourcefiles” folder. 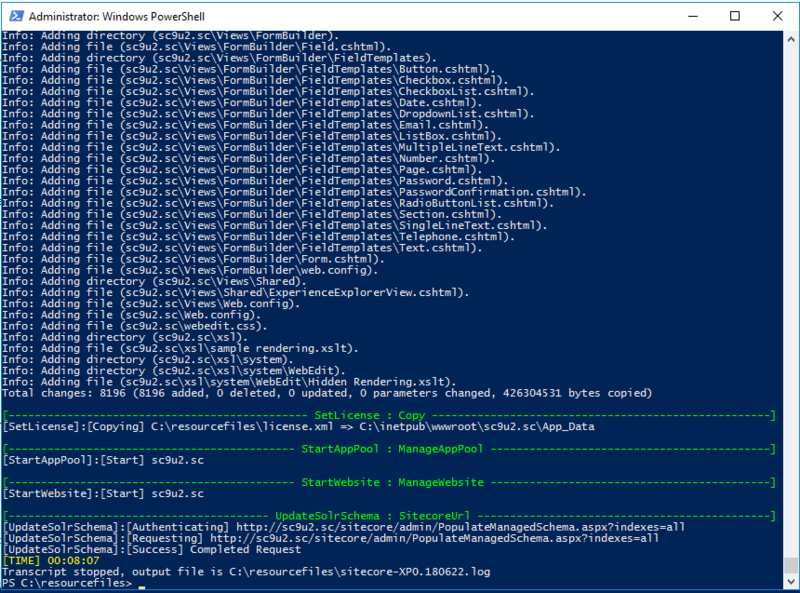 Download powershell scripts from githubmy github repository and place them in “c:\resourcefiles”. You can leave all parameters as they are. If you wish, you can specify prefix (Sitecore instance name) and maybe sql admin username and password (to suit your configuration). Everything else should be the same (If you have followed my setup of prerequisites and SOLR from the beginning of this blog post). On my machine it took 7-8 minutes to finish all steps so take a short brake. Open Sitecore in your browser. 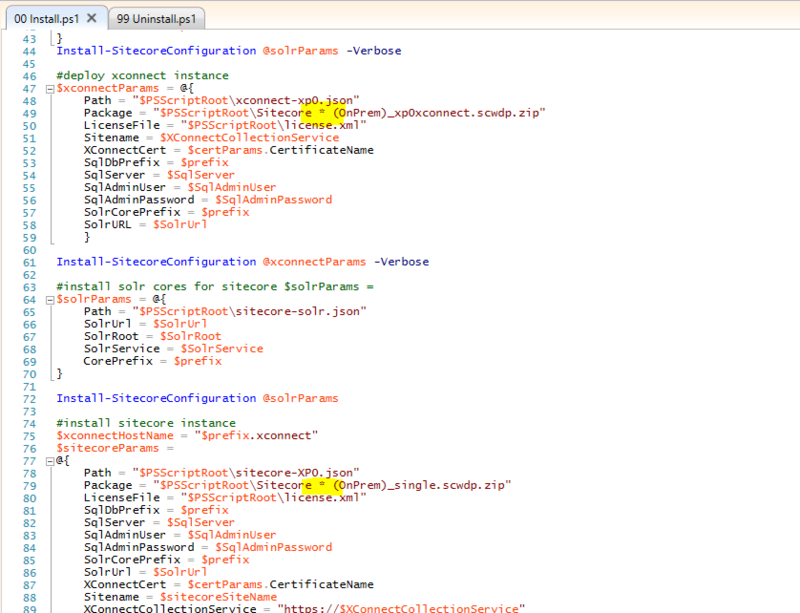 For me, I have navigated to “http://sc9u2.sc/sitecore”, typed obligatory admin / b and I was in. Looks pretty nice. More information about this new feature can be found in Sitecore online documentation. Don’t forget to continue with Post-Installation steps which you can find in Chapter 6 (from page 39) of Installation Guide! I will update blog post soon with this comment. Seems like a much faster approach to my oldschool “manual” way. Thanks for the comment. 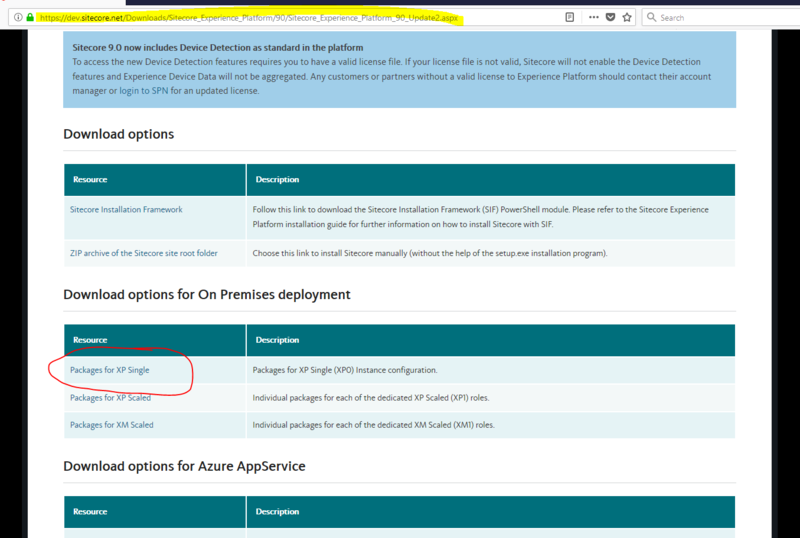 Did you try install sitecore 9.0.2 directly to Azure SQL database instead local SQL Server ?